Specializing in home insurance, auto insurance, life insurance and business insurance in Goldsboro and throughout North Carolina. 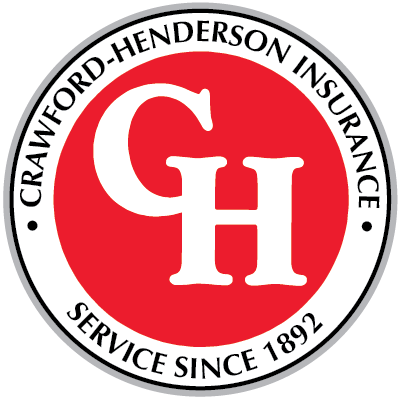 At Crawford-Henderson Insurance, we specialize in home insurance, auto insurance, life insurance and business insurance in Goldsboro and throughout North Carolina. Smarter insurance starts with agents who think a little differently — anyone can quote apples to apples. Understanding what is important to you takes risk assessment. As a Trusted Choice independent insurance agency in Goldsboro, NC, we have built our business creating innovative solutions for our clients. Our goal is to protect the assets of all our clients whether personal or commercial. With consultation, we help analyze your individual needs. With planning, prevention and protection, our clients are better prepared for whatever they may face. Contact one of our agents to learn more about Crawford-Henderson Insurance and how we can help protect what is most important to you. Forging solid relationships among clients, community, and industry affiliates is at the core of the Crawford-Henderson Insurance philosophy. Insurance solutions that protect your future. Crawford-Henderson has been there for us from the beginning. When we had an [auto] accident we called and they came right out, gave us a fair estimate and we received the check in several days. Great friendly staff. Customer service was excellent. Our experience was excellent. We're located in Goldsboro, NC, serving Wayne County and the surrounding areas.